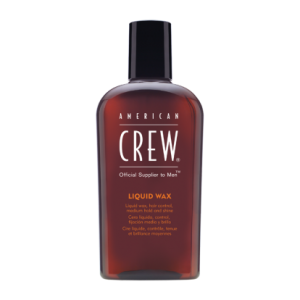 Restores moisture as it helps rebuild the hair with protein-packed formula. 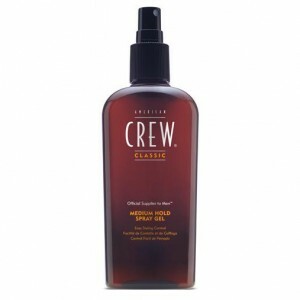 Botanicals and vitamins promote hair manageability, counteract dryness and add natural shine–without weighing hair down. 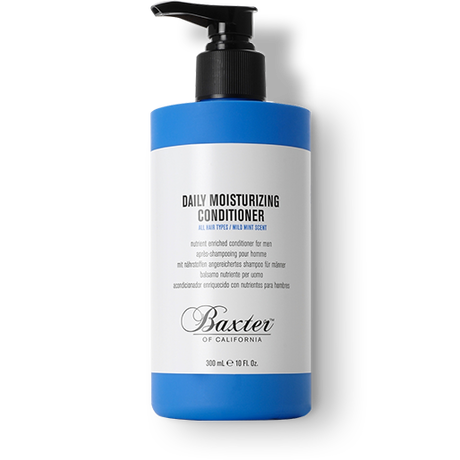 Use with our Daily Protein Shampoo.